In this blog post we will be taking a look at everything you need to know about keeping your teeth clean and healthy for life. People in Harrow are often looking for ways to reduce the cost and time of visiting the dentist, one of the best ways to do this is to keep your teeth fit and healthy. A healthy smile means your dental fees will be smaller, you spend less time at the dentist and can smile with absolute confidence. Wait 20 min after eating before brushing your teeth, this gives your enamel time to harden again after that acid attack of eating. Brush all of your teeth from front to back, the top and the bottom, remember to brush your tongue. Brush up and down and round and round. Try to keep the toothpaste in your mouth without rinsing, this leaves the maximum amount of fluoride in contact with your teeth for the longest period of time. Once a day use an interdental brush or floss to clean in between your teeth, this does not have to be at the same time as you clean your teeth. Once or twice a day rinse your mouth out with a fluoride mouthwash, typically a good time to do this is just after the meal. 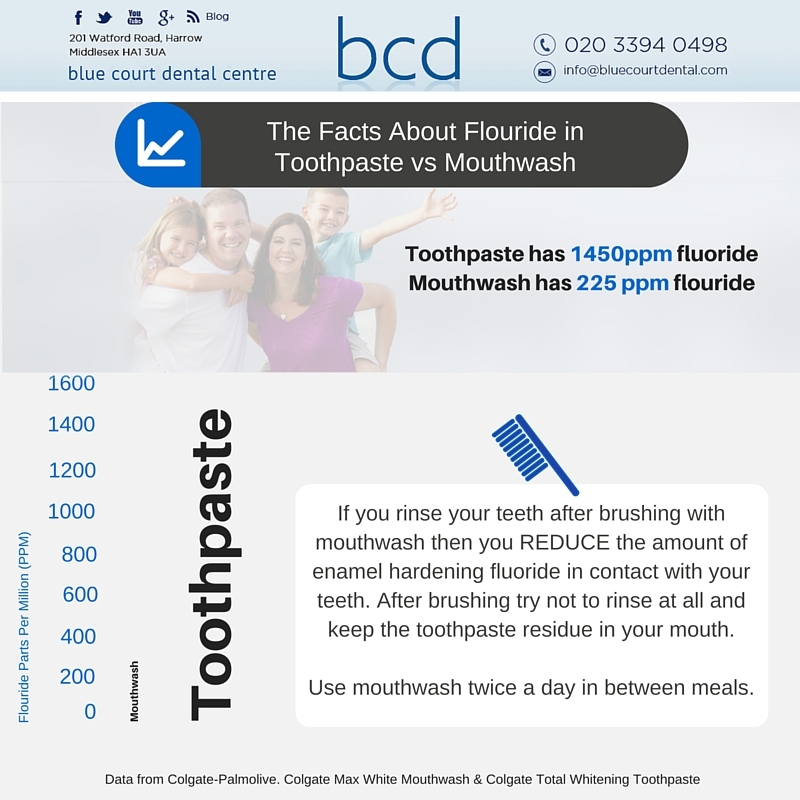 Avoid using mouthwash after cleaning your teeth, toothpaste has a higher percentage of fluoride than mouthwash does, if you rinse with mouthwash after cleaning then you actually reduce the amount of fluoride in contact with your teeth. The combination of all of these features means that an electric toothbrush tends to be more efficient at cleaning your teeth. You may also find with a manual toothbrush that you tend to press on some areas of your teeth harder than others. This can often lead to receding gums in this area, an electric toothbrush tends to be easier to clean with the same amount of pressure over your entire row. Plaque buildup on your teeth due to something known as biofilm. This biofilm is a sticky thin layer over your teeth. It is made up of bacteria which feed on the sugar in your diet. Sometimes this biofilm builds up in difficult to reach areas, such as in between your teeth or on the tongue side of your teeth. As the biofilm gets thicker and thicker it turns into plaque, a hard substance which adheres to your teeth. The plaque means that the acid excreting bacteria are in constant contact with your teeth, as they excrete acid whilst they feed on the sugar in your diet this can attack your teeth causing dental decay. For this reason it is important to keep plaque to the absolute minimum. The best way to do this is to follow a good oral hygiene routine, please see our previous section on how to clean teeth properly. If the plaque build up significantly then you will need to see a dental hygienist who can remove it using an ultrasonic scaling device. Plaque is extremely difficult to remove at home because it is so hard and stuck your teeth. If you have dental braces it is just as important to keep your teeth clean as it is without braces. When you have the braces removed you want to be able to show off your brand-new smile! Plaque can build up very quickly around braces so it really is important that you have a good oral hygiene routine whilst wearing them. An electric toothbrush will help enormously if you have fixed orthodontics, using interdental brushes will also be important as you will probably not be able to get floss in between your teeth due to the arch wires. ask your orthodontist for some special brushes which allow you to clean in difficult to reach areas, round ended bristle brushes seem to work best. After brushing your braces should look clean and shiny and you should be able to see the edges of the brackets. Ensure you rinse with a good quality fluoride mouthwash at least once per day. As with almost all of our advice we recommend avoiding getting teeth stains in the first place by maintaining a good oral health routine. If you find that your teeth stain then this may be because you have plaque which has built up, keeping this plaque to a minimum will help keep your teeth looking bright. The best way to keep your teeth clean and free from stains at home is to visit the hygienist first, have a professional clean and polish and then follow our steps listed previously. This will allow your teeth to be cleaned to their maximum brightness, all you need to do after is to maintain them at home. Your gums are very sensitive we therefore do not recommend you try any other stain removal technique at home. A dental/oral hygienist is an important part of the dental team and could help you save lots of money at the dentist. Hygienists are specially trained to be dental health educators, helping you look after your teeth and carrying out deep cleaning which is not possible at home. Your hygienist will also typically score your dental health on a scale from 0 to 4, this is known as a basic periodontal examination (BPE). Each tooth is rated on this scale which allows you to track your dental health across each visit. 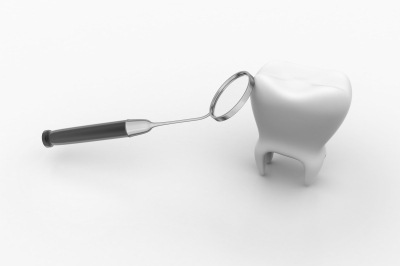 The hygienist will use a probe around each tooth to determine pocket depth around each tooth. How much do oral hygienists cost? Visits to the dentist are normally more expensive than visits to the oral hygienist, at our practice a oral hygiene program appointment costs from £48. Teeth cleaning/oral hygiene appointments are best made at the same time as you visit your dentist. Typically a patient will visit the hygienist for 30 min and then go on to have a routine dental health check with the dentist for 30 min afterwards. This makes best use of your time and is the most convenient way to make an appointment to have your teeth cleaned. This entry was posted in Dentistry, Share This Post on 5 May 2016 by Dr Nishan Dixit.